A lot of people ask me where to get FREE SVG’s and we all have our favorite sites for these. Mine at the moment is lovesvg.com. Not only do they do FREE SVG’s but they have fantastic full priced SVG’s at very reasonable prices. Drop by and have a look, I am sure you wil not be disappointed. 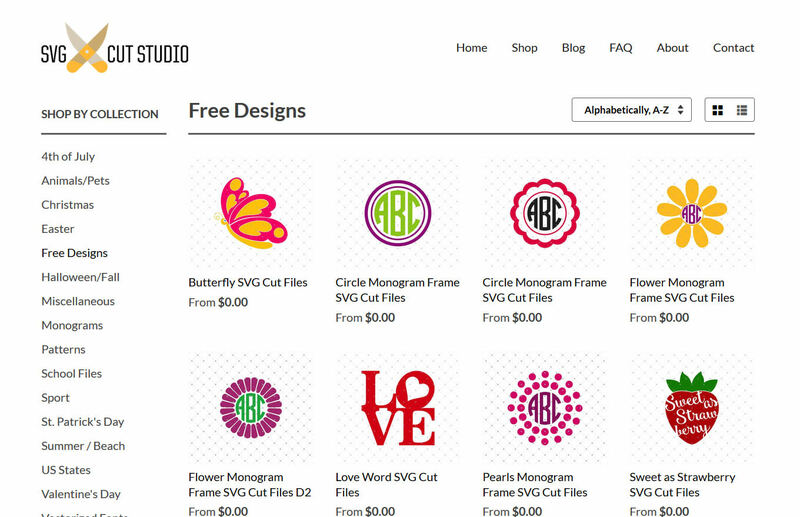 Also SVG Cut Studio is another great site for some FREE SVG’s. 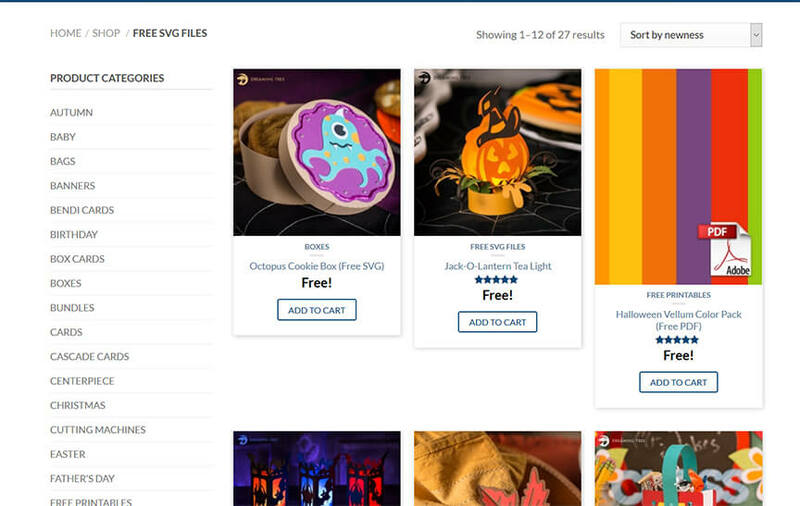 I have also found 3Dsvg who not only offer full price SVG’s but they have a great FREE SVG section which is definitely worth checking out. 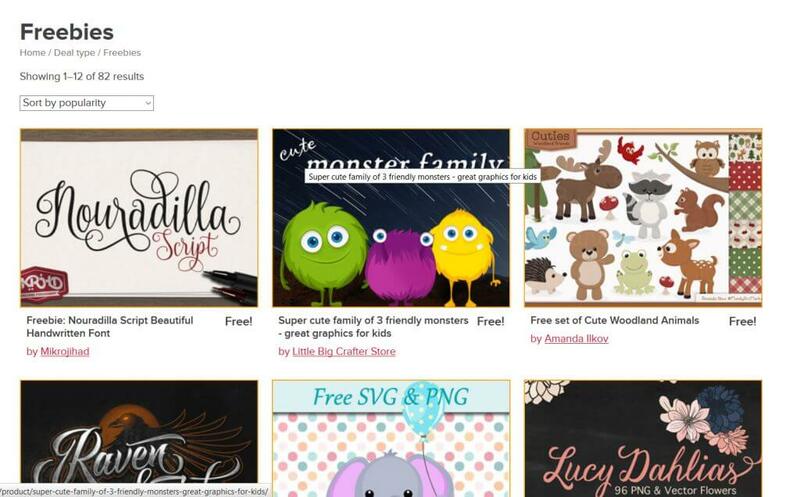 Little Big Craft offer some of the best FREE SVG’s I have seen as well as some great Full Price Bundles.